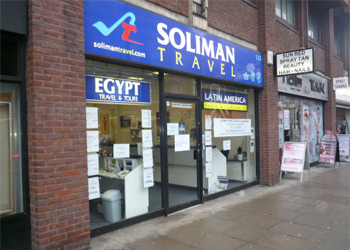 The property is prominently situated on the eastern side of Earls Court Road, one of West London's busiest routes, close to the junction with Cromwell Road and Redfield Lane. Other retailers located nearby include Sainsburys Local. View location map. A new effectively full repairing and insuring lease (by way of service charge) is available for a term of 10 years at an initial rent of £35,000 per annum exclusive, subject to five yearly upward-only rent reviews. An energy performance certificate is available on request - Efficiency Rating 118 Band E.
The local authority has verbally informed us that the rateable value for the premises is £30,250 and the rates payable for the current year ending 31/03/14 are £14,247.75 . Interested parties should make their own enquiries and confirm:- Royal Borough of Kensington and Chelsea business rates department 020 8315 2082.